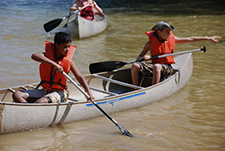 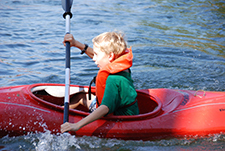 Our canoes and rowboats are available for checkout following Safe Swim Defense/Safety Afloat Guidelines when they are not being used for our programs. 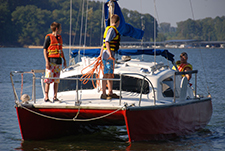 Our powerboats and sailboats are dedicated to CAAB Program use. 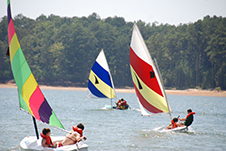 We do have scheduled "fun" days, supervised by our staff, see the Program Schedule. 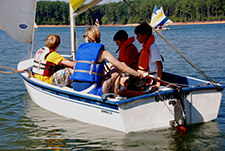 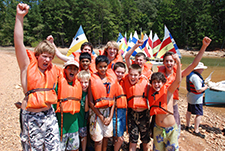 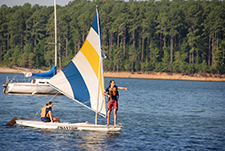 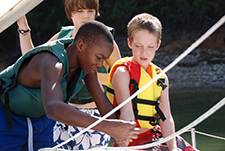 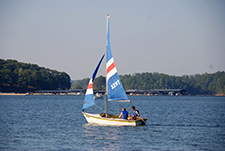 We look forward to meeting your Scouts and hope they will have a great experience at the Camp Allatoona Aquatics Base!